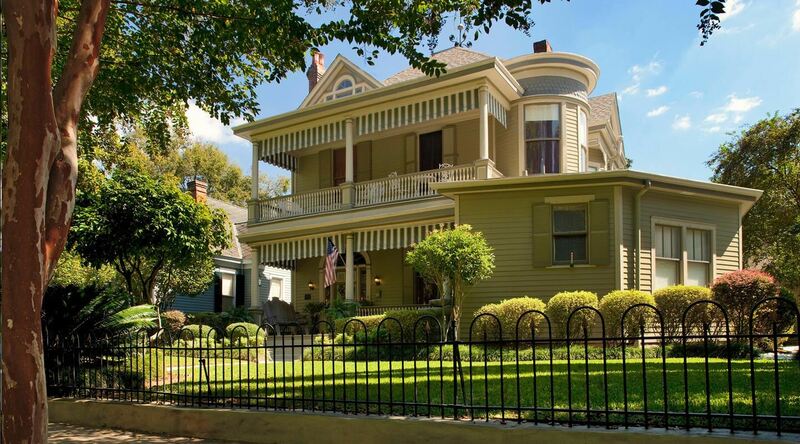 One of the favorite pastimes of the guests who stay at our Natchez bed and breakfast is to explore and visit the historical attractions around us. Natchez, Mississippi has a lot of fascinating places to visit, including two historical gems that you do not want to miss. If you’ve never heard of The Longwood Mansion, it is literally a snapshot in time. 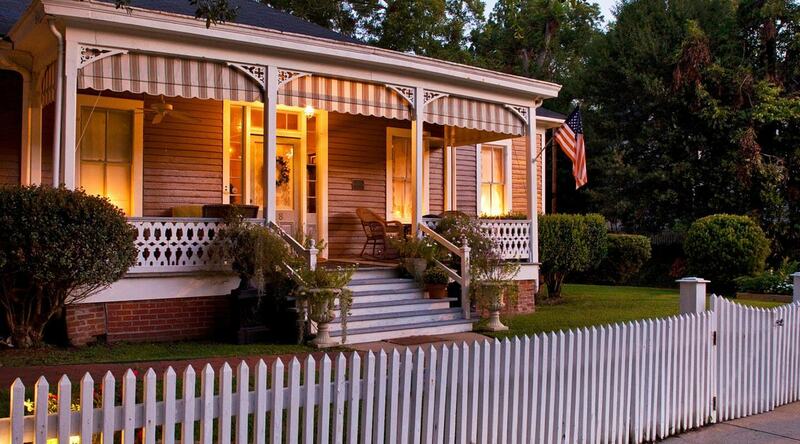 Dating back to 1861, it is also one of Natchez’s most popular places to visit. The story behind this magnificent, six story, octagonal shaped building is that it was still under construction when the outbreak of the Civil War put the project to a screeching halt. The workers abandoned their tools, leaving the top five floors unfinished. This gives visitors a true picture of what life was like during that era. Some see it as a remaining symbol of the rise and fall of the South prior to the Civil War. Completed, the Longwood Mansion would have been around 30,000 square feet. The octagon design was the talent of architect Samuel Sloan of Philadelphia, who was commissioned by a wealthy Southern planter named Haller Nutt. He died in 1864 before the building was completed, leaving his wife to live on the first floor for the rest of her days. When you visit this impressive historic relic, you might even find some of the original furniture that adorned their residence. Some refer to the estate as “Nutt’s Folly”. Another, rather dark historic attraction close to the Devereaux Shields House is The Rosalie Mansion. This mansion is important because its design became a prototype for many of the properties in Natchez and throughout the South. The location is quite near the site where the French massacred the Natchez Indians on the Mississippi Bluff. The Rosalie was also the headquarters for the Union Army during the Civil War. As interesting as its location, the architecture is also unique. The Rosalie’s cubical design displays two columns that support a front portico and a gallery that spans the full rear width of the building. While the building was important, so was the furniture. 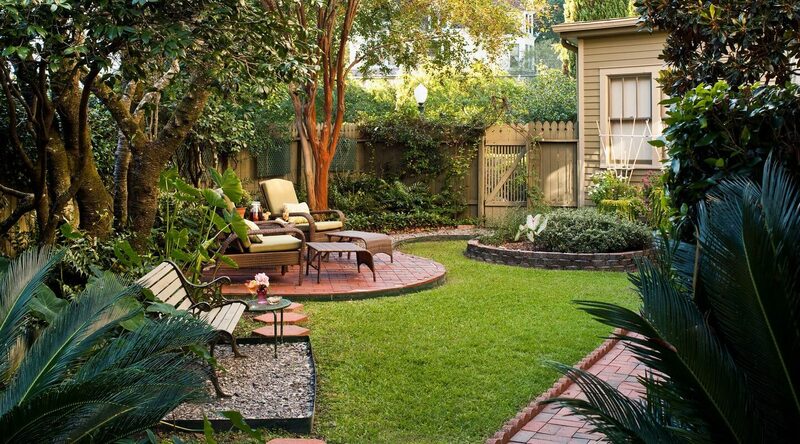 It was done in a Rococo revival style that is now familiar in the area. Scholars refer to other pieces as having the “Rosalie” pattern. 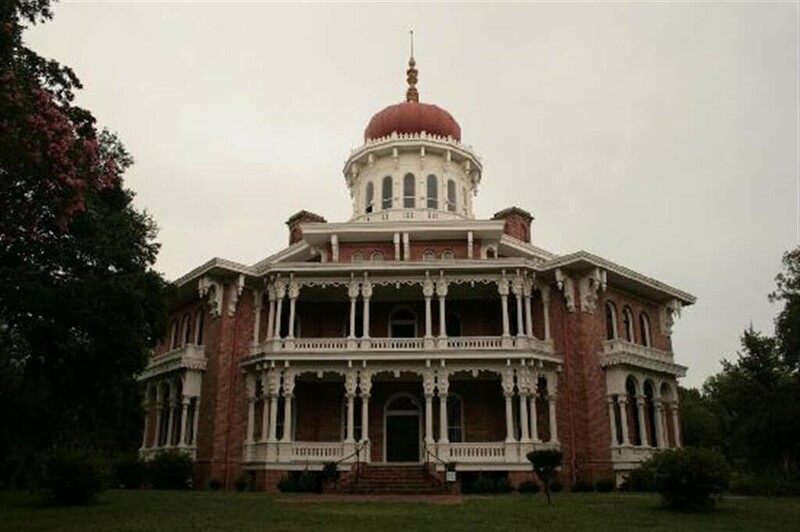 There are so many more historical marvels to explore in and around Natchez, Mississippi. 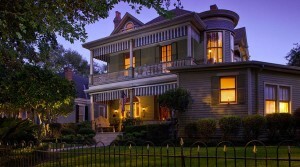 So, come and experience the Southern history and hospitality during your stay with us at the Devereaux Shields House. We would love to tell you all about it while you’re here.